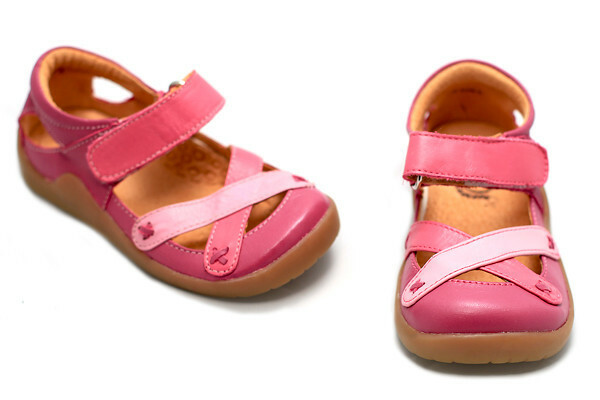 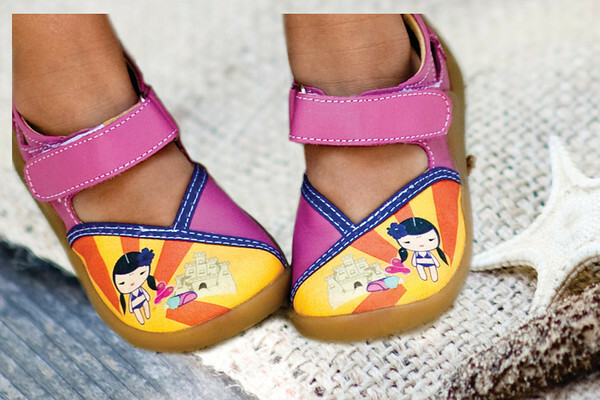 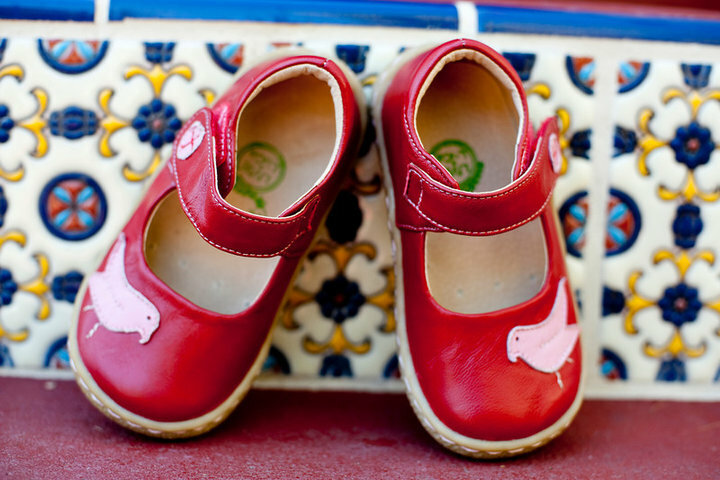 Have you seen the new Spring/Summer 2011 Collection of Livie & Luca - adorable shoes for adorable feet? 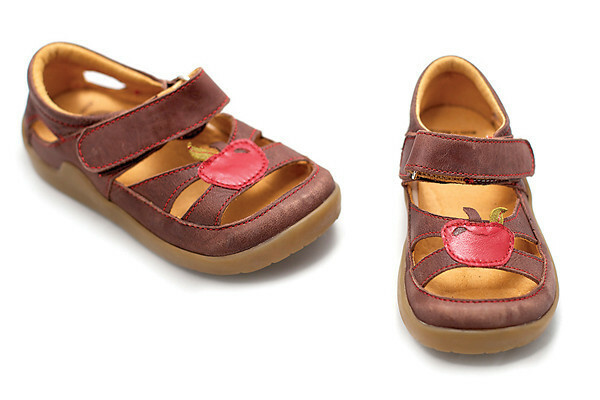 It is highlighted by new bold colors in popular styles of previous seasons like Bloom sandals in Lime Green and in Fuchsia, Petal mary janes, Tierra sandals and Eve's Apple. 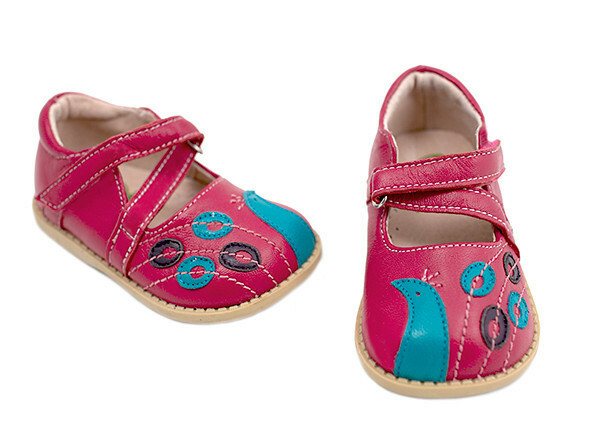 They brought back all times favorites like Pio Pio Pink and Pio Pio Red - little bird shoes and Haru mary janes. 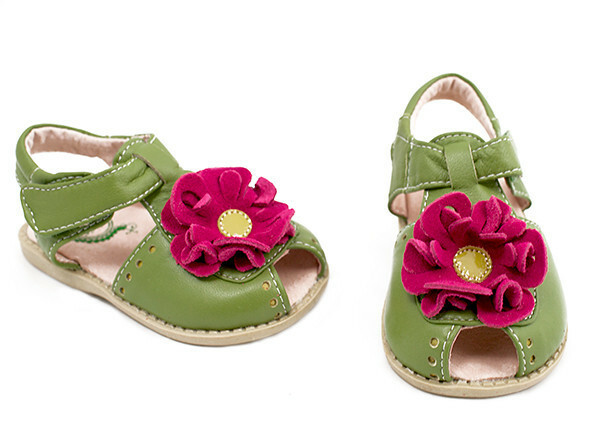 Livie & Luca also introduced brand new styles for spring and summer such as glamorous Celestina sandals, absolutely adorable Peacock in fuchsia and cream colors, Nixie mary janes, Ferris, and a few other shoes.